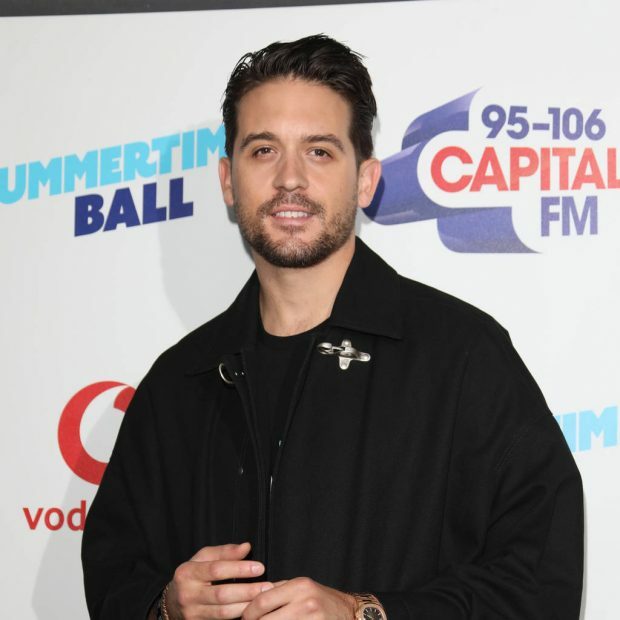 Rapper G-Eazy has insisted he is just friends with Demi Lovato after they were recently spotted holding hands. The Me, Myself & I hitmaker and his girlfriend Halsey announced their split at the start of July, and almost two weeks later he was photographed holding hands with the Cool for the Summer star as they left the Warwick club in Hollywood over the weekend. Following the split, Halsey was linked to her rumored ex Machine Gun Kelly, after a picture surfaced online of the pair enjoying a day at the beach, but she swiftly shut the speculation down. “I’m not at the beach. I’m on tour. Alone… Slow news week I guess,” she tweeted. “I’m not with anybody. That photo is 2 years old. Everyone mind they damn business (sic)”. On Saturday, the Bad at Love singer reportedly told the crowd that she had been badly hurt by someone during a concert in New Jersey, and referenced her newly single status as she dished out relationship advice. “I learned recently it’s okay to be alone. Being alone is enough. The second lesson I learned is don’t sleep with your ex,” she said, before launching into her track Sorry.